When I first started listening, I was worried that the language differences between British English and American English were going to make it hard to follow, which is often the case. She did a great job of giving several examples of each pointer, so even if I did not understand one example, the next I did. 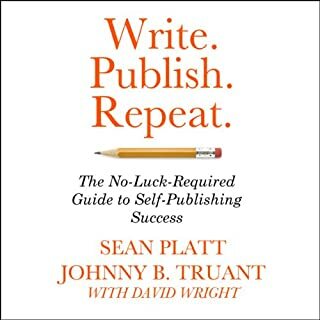 It was a short and to-the-point book, which I like, and I will use the pointers that I learned, may even listen again, to see if I can pick up anything else. Worth the time and money, thanks! Very helpful. Exactly what is needed. Narrator is not monotone and is enjoying the subject matter. She has lots of inflection through the whole book. The exercises are at the end of each chapter. The whole book is helpful, and to the point. Introduction audio drew me in. I immediately went to writing after listening to one chapter. 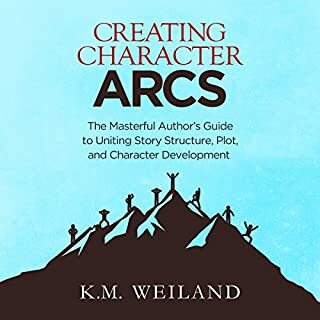 The tips will make your work come alive a must have for your writing arsenal. 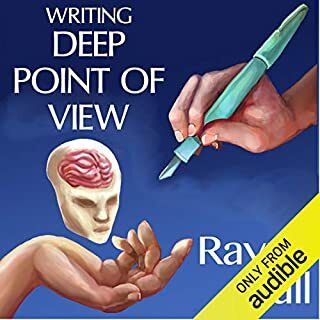 Loved this mind-stretching, creative manual brought to life by an excellent narrator. I highly recommend! includes many tips and examples of writing, the compare and contrast style helps sink the information in. The do it yourself direction is much appreciated. Great, indepth guide with good examples. 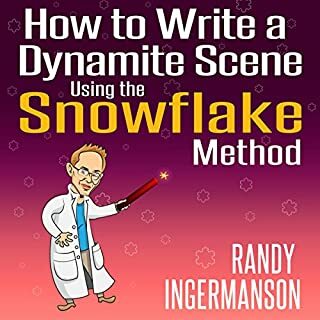 This book is very helpful and goes indepth on many different aspects like sound and smells and even lighting and POV filters. The narrator was so-so though. 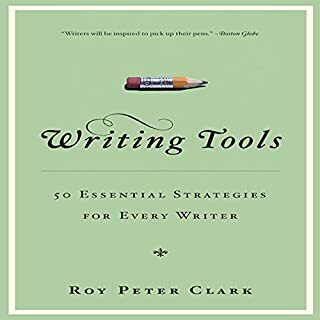 Although short, this book was full of helpful pointers for writers. I will go right back to my manuscript and apply. Very well read in clear British English. 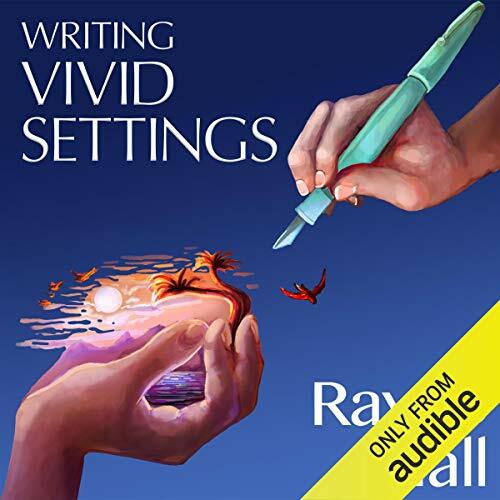 This is a must have for new and novice writers like myself. 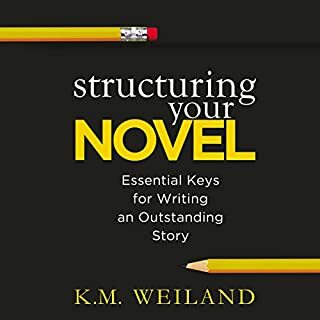 Short and packed with examples, explanations and exercises to make a better writer. I have many of her books in kindle and love them. I was hooked after the first one. I don't own all of them because they don't all deal with my genre but I am so so happy these two are in audio. I have relistened to them over and over so the mass of information sticks. She is one talented writer. I hope to be one day too!